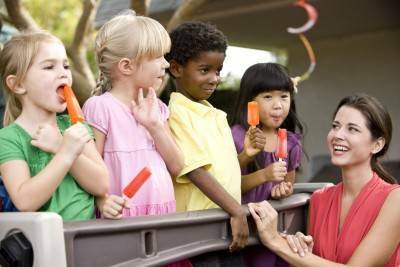 With summer approaching and the warmer weather coming, children will soon be wanting to cool down with popsicles and ice cream. 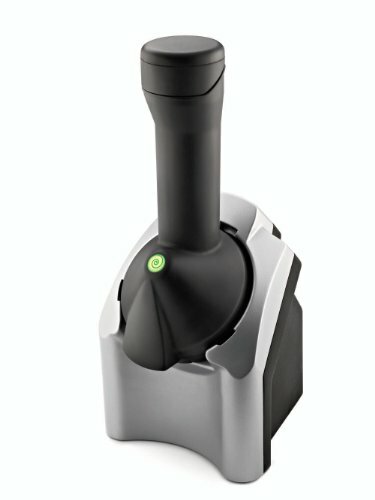 The trouble is that store bought versions of these are often expensive and also contain a lot of unhealthy ingredients – however, making a delicious and healthy version of these icy treats could not be simpler with a clever gadget now on the market at a great price, the Yonanas Deluxe! Yonanas enables you to make delicious treats for all the family that look like, have the texture of and taste like, soft serve ice cream but which contain only whole fruit goodness. Like a sort of frozen smoothie! It is particularly good using really ripe bananas – so before they get over ripe and you would otherwise have thrown them away, simply peel them and cut into large chunks which you can then freeze in a suitable container. You can add just about any other fruits that you would like to as long as they are pre-frozen in chunks that are going to fit into the chute of the machine. Some ideas are blueberries, raspberries, blackberries and strawberries as well as mango, melon – and for a real treat, try adding some pineapple chunks and some coconut to your banana and you will get a delicious ice that tastes like Pina Colada – yum! The following video has some recipe suggestions which you can try out alongside those in the recipe book supplied when you purchase this machine. Right now, the Yonanas 901 Deluxe Frozen Treat Maker with Cute Brutes Ice Cream Bowl and Spoon 2-Pack is on special – check it out! You can either serve as dessert in pretty sundae glasses or dishes or put the mixture into popsicle moulds and put back into the freezer for the children to enjoy later. The Yonanas deluxe comes with four popsicle moulds in addition to a useful storage container for family sized desserts. It really is so easy to create these delicious and healthy frozen treats, especially as the chute you drop the fruit down, the plunger and the mixing blade can all be washed in the dishwasher making clean-up after you have made popsicles, an absolute snap! All the parts are very well made and durable. The silicone gasket is the only potential weak point that I could see with it but a little care when taking the machine apart should prevent problems but if it does tear, inexpensive replacements are available. You will save money on store-bought ices too and can take advantage of in-season fruit at bargain prices which you can just freeze until needed! Children will also enjoy the addition of other ingredients as an occasional treat, such as peanut butter, chocolate chips and sprinkles. But for the rest of the time, this is a really delicious and low-calorie alternative to ice cream and if you make it with only fruit, it is just about completely fat free too! 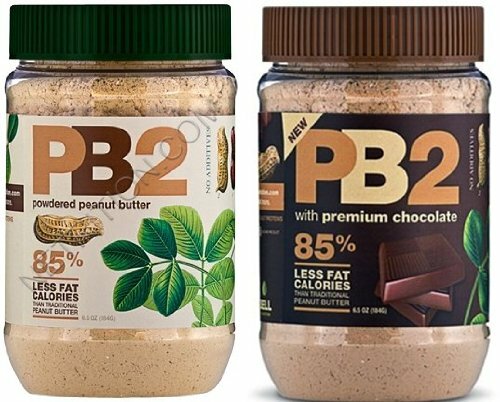 Top tip is to buy the low calorie peanut butter or chocolate peanut butter powder to add to your treats – more yum, less guilt! Plusses for me are that the desserts and popsicles are healthy, nutritious and low calorie, easy to make and save money on the equivalent store-bought items. Minuses – very few, minor inconvenience that you have to scoop out the last little bit of mixture when making and also the machine is a bit noisy. Apart from that I would definitely give the Yonanas Deluxe five stars!